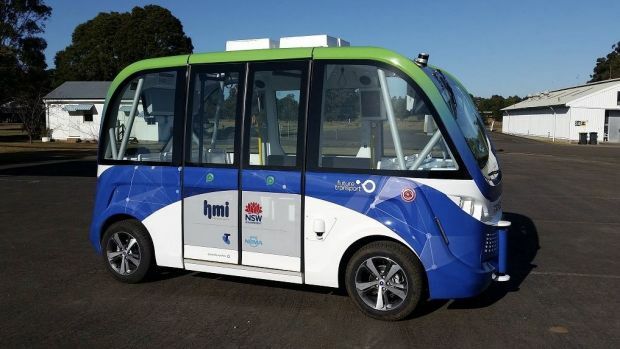 Keolis Downer will work with Transport for NSW to trial an on-demand driverless buses that will transport passengers from their homes to nearby transport hubs. Keolis Downer is excited to be part of the on-demand trials in NSW aimed at delivering personalised journeys that are customer focused. The NSW Government transport initiative will give Sydney commuters the chance to book transport services from their homes or a nearby location to a local transport hub or point of interest (universities, shopping centres, business parks, etc) within the next few months. 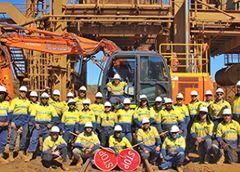 The trials will start as early as October across Sydney's north west, south west and west, the eastern suburbs, northern beaches, Sutherland Shire and the Central Coast. 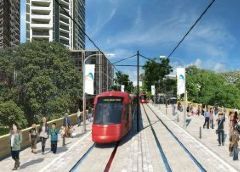 Keolis Downer is responsible for delivering services in the Northern Beaches, which will commence in late 2017 and Macquarie Park, due to commence in early 2018. Transport Minister Andrew Constance said on-demand services would transform daily commuting for people across Sydney. 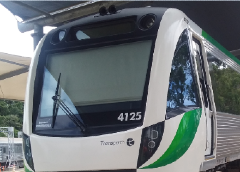 Christian Porter, Group EGM Strategy & Growth, who is also the Project Director the trials said, "advancements in technology are enabling transport operators like Keolis Downer to deliver dynamic services that are smarter, flexible and more responsive to customer demand. 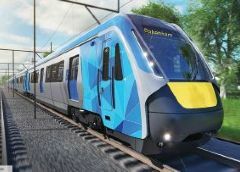 We are proud to be part of the NSW Government's innovative approach to developing solutions that enable public transport passengers to intuitively travel the way they want." 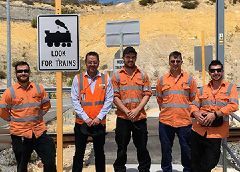 In 2016, Keolis Downer was in the process of finalising the Newcastle Integrated Services contract, which provided tenderers the opportunity to redefine multi-modal transport options in the Newcastle region. 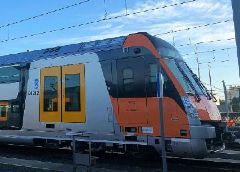 A key part of the tender process established by Transport for NSW was the chance for tenderers to submit innovative service plans focused on creating greater value and efficiency for passengers. 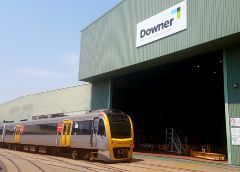 Keolis Downer went on to win this contract and Transport for NSW were encouraging of the incorporation of on-demand services. Underlying Transport for NSW's support of the concept was the alignment with the Future Transport Technology roadmap that was pioneered by Minister Constance through extensive engagement with global transport and technology disruptors, in an effort to create a change in the delivery of public transport services in NSW. 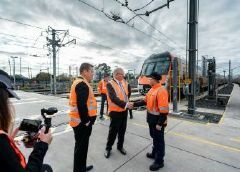 "Keolis Downer is well placed to work with governments, business customers, and social service providers to provide tailored and personalised on-demand journeys to better move passengers from their travel origins to their points of destinations. Being able to leverage the immense public transport resources of Keolis, a world leader in public transport solutions, provides the team with a broad range of insights, partnerships, and lessons learnt that shape and iterate our bespoke solutions," Christian said.